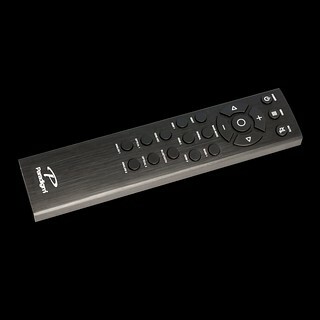 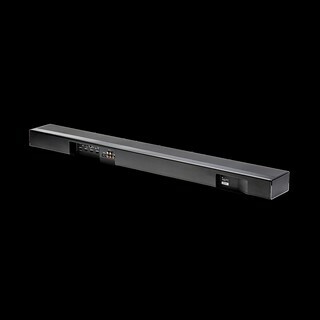 • Anthem Room Correction - ARC™, with included calibrated digital microphone. 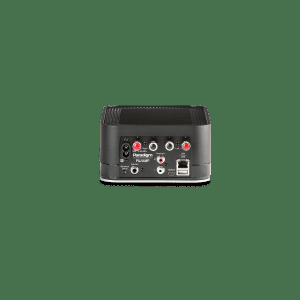 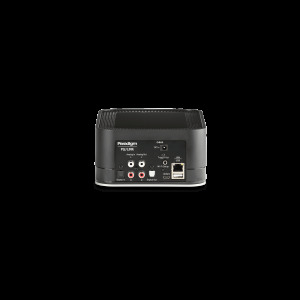 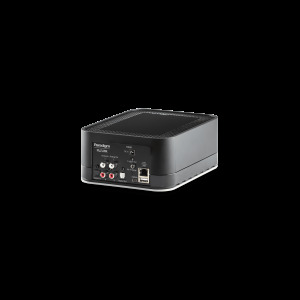 • Features three HDMI 2.0a inputs with HDCP 2.2 and full support for 4K/60 and HDR. 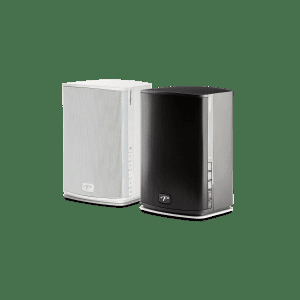 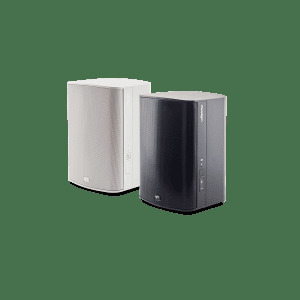 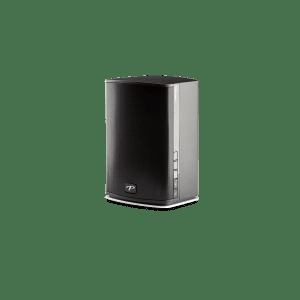 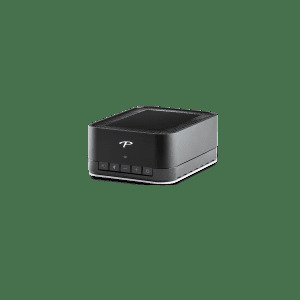 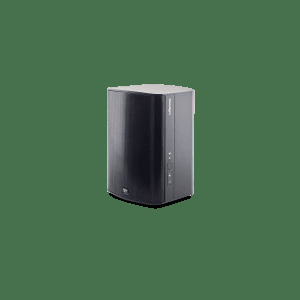 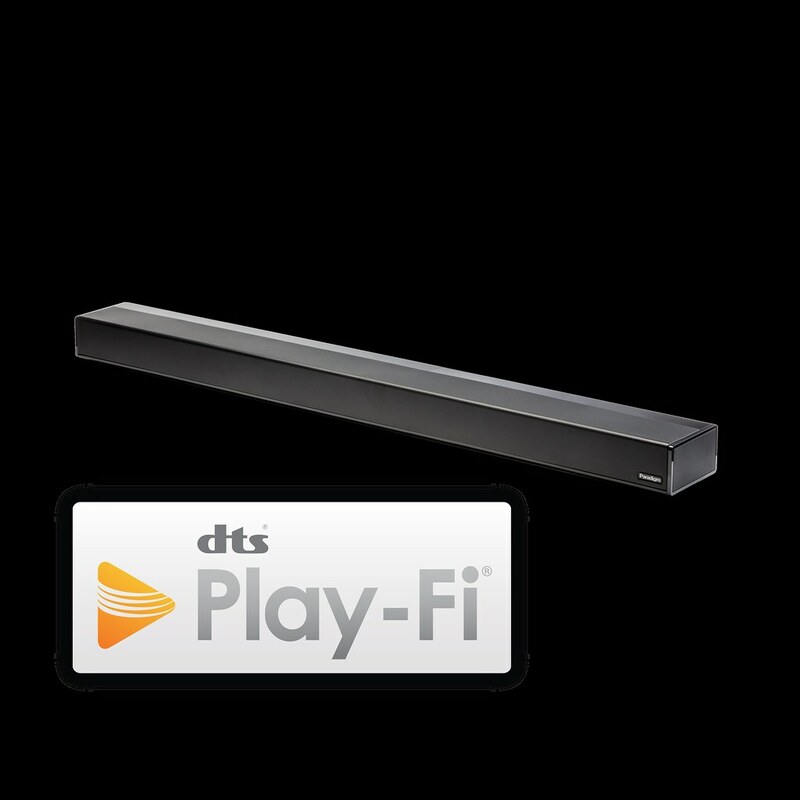 • Wireless music streaming with Apple® AirPlay®, DTS® Play-Fi® + "Works with Alexa" certification, or Bluetooth. 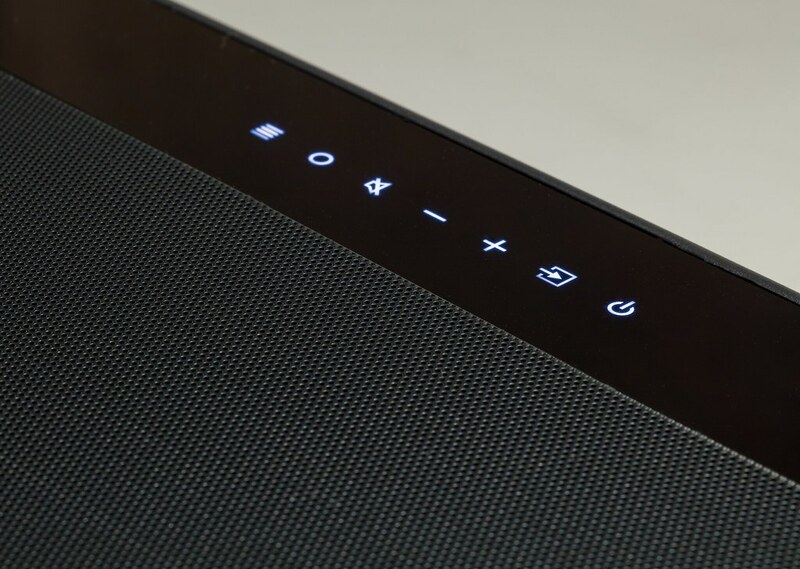 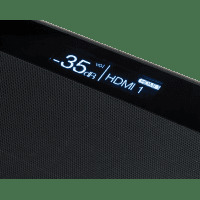 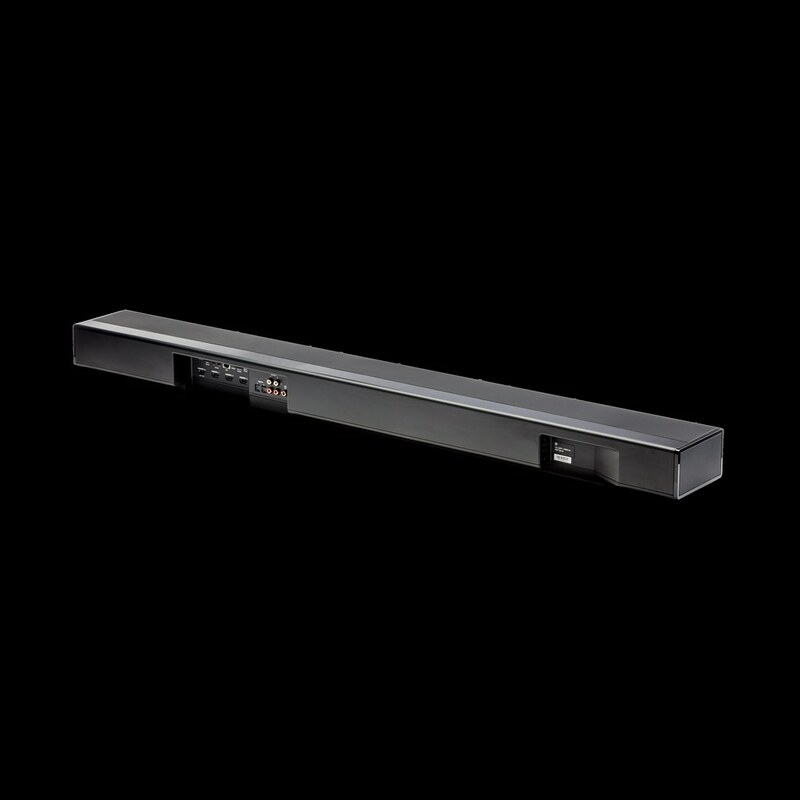 The Paradigm PW Soundbar's onboard OLED display is made from an organic material that emits its own light, unlike a traditional LCD display that requires a backlight and filters. The striking advantages of an OLED display include superior contrast, wide viewing angles, and a fast response rate. 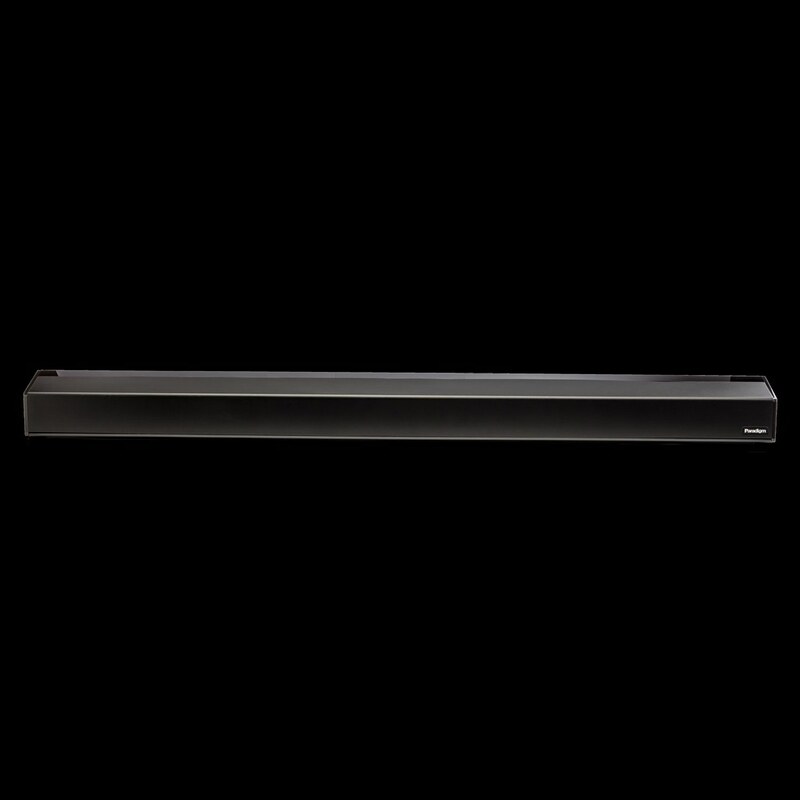 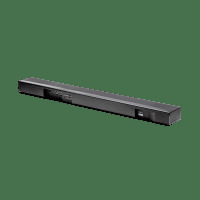 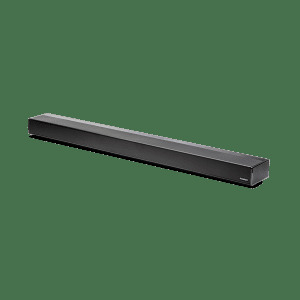 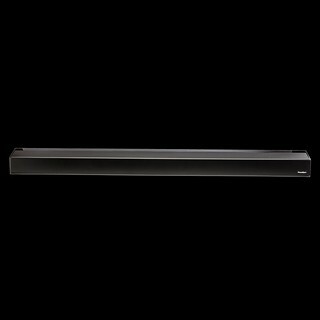 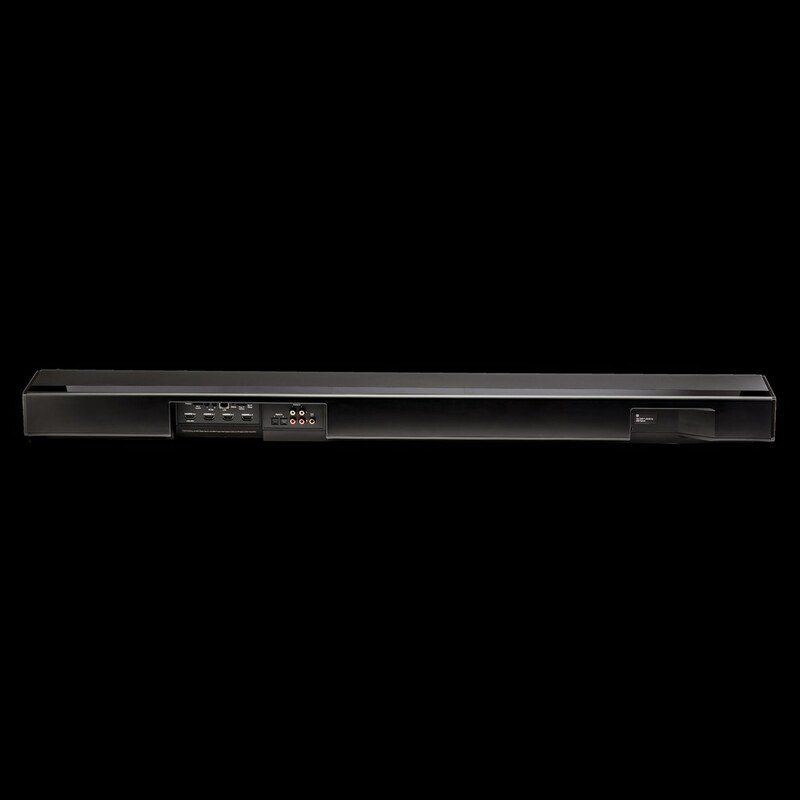 PW Soundbar drivers are divided into three sets within the narrow soundbar structure. 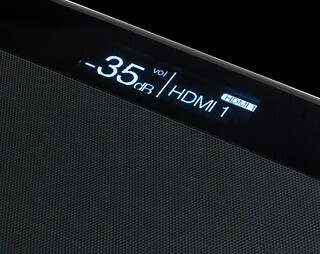 Each set is aimed at a scientifically-determined angle, to send sound information out to specific locations within your listening area. 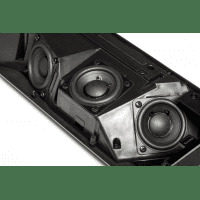 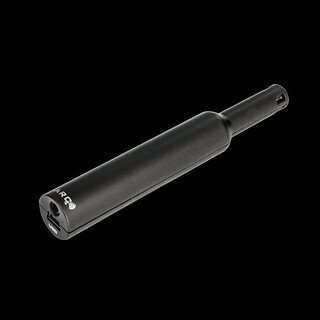 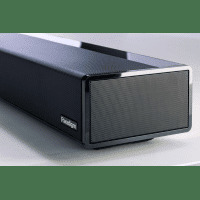 This driver-aiming arrangement delivers a more uniform sound field, with more dynamic range and more realistically blended response, than any other soundbar in this class. 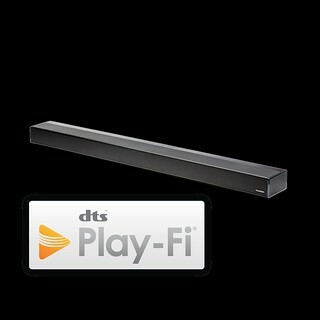 PW Soundbar succeeds where other soundbars fall flat: All around you. 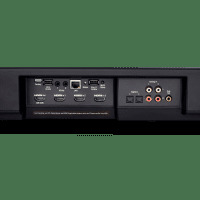 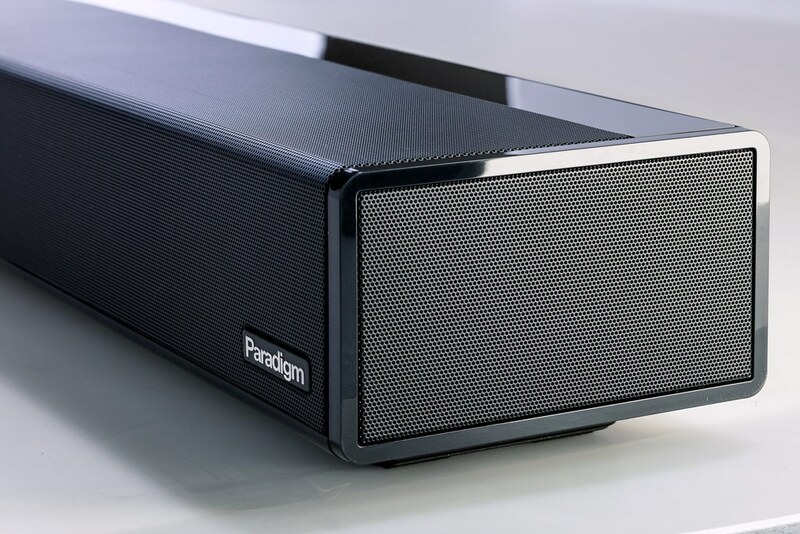 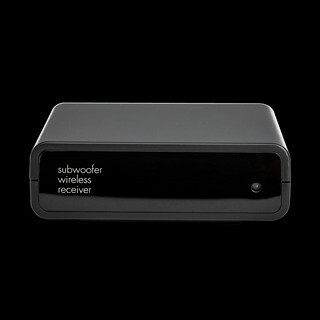 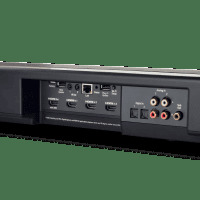 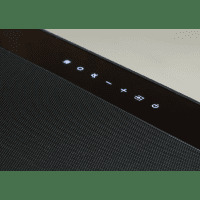 The included subwoofer wireless receiver makes it easy to equip your Paradigm PW Soundbar with any subwoofer (not included). 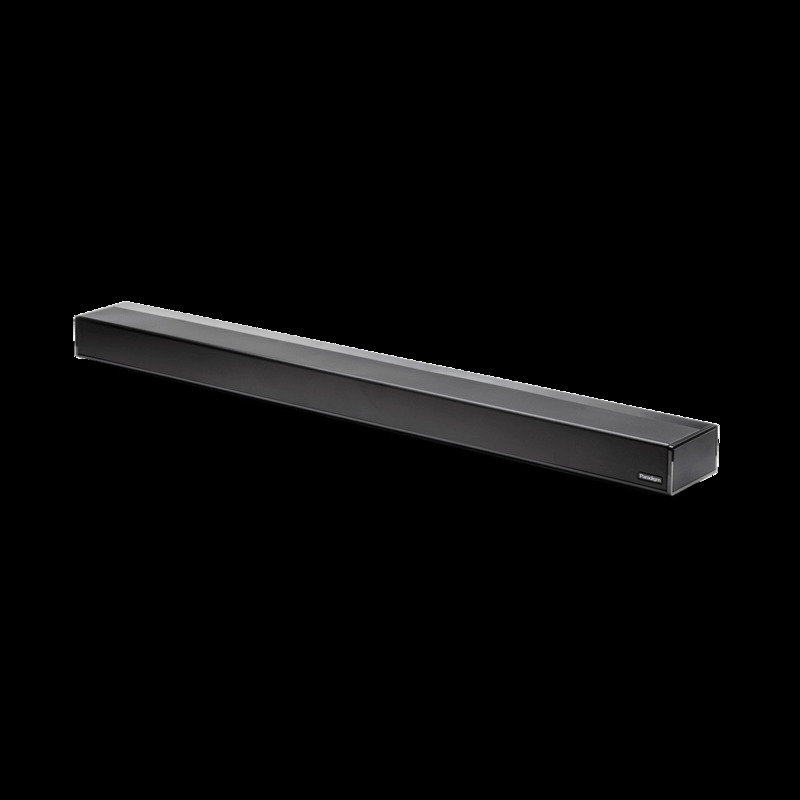 Up to a 45-ft wireless range allows flexible speaker/subwoofer placement. DESIGN Injection molded ABS acoustically enhanced enclosure with 9 dispersion-array full-range drivers. 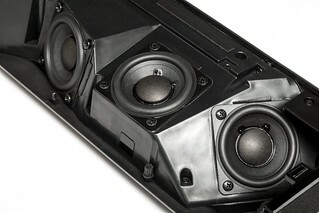 FULLRANGE DRIVER Nine 2.5" (6.3 cm) full-range high-excursion composite cone drivers.